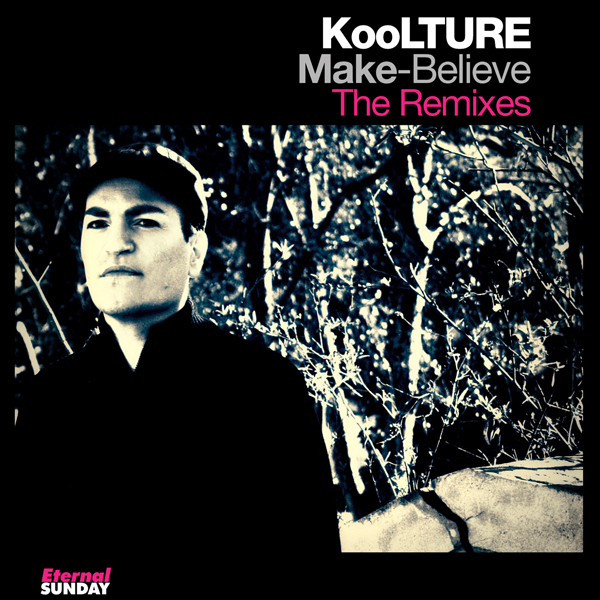 Our first release of 2013 is the second part of the single Make-Believe by KooLTURE. It contains four versions of the title track (including an accapella version) and two more remixes by Ladies On Mars of the song “Like A Cat”, from the album Uncovered. 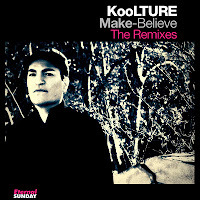 Get ES 2248 DS01 KooLTURE – Make-Believe, The Remixes at Beatport.